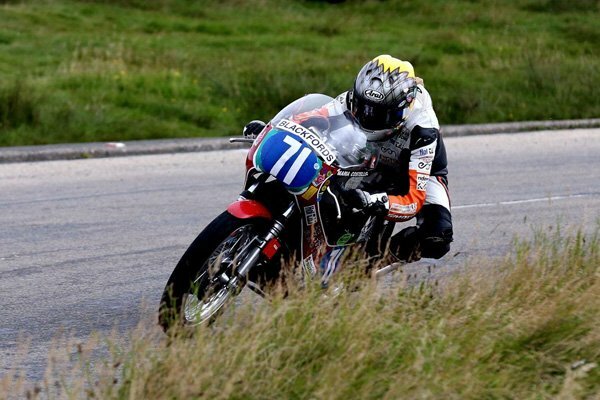 Northamptonshire based Costello will again be on the Peter Beugger Paton in the Bennetts 500cc Classic race on Saturday 23rd August, the Bob Jackson Suzuki T20 in the Okells 350cc on Monday 25th, with the opportunity to compete for the Phil Read Trophy for the 250cc class win, and will be back out on the Team Classic Suzuki Harris GSXR1100 in the Motorsport Merchandise F1 on the same day. 'It's such a fantastic event made even better by having the opportunity to race three different bikes. It makes for a pretty hectic schedule including two races in one day but I'm really looking forward to every lap on each bike as I didn't get to fully enjoy the TT earlier in the year, even though I got a TT bronze replica in the Lightweight race, as I was injured. 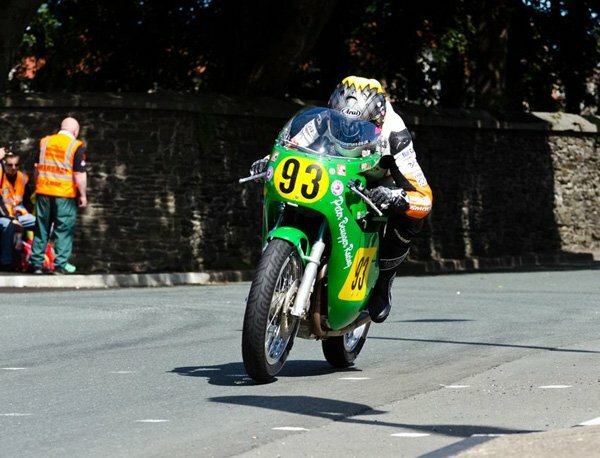 Now I'm recovered I can't wait to head down Bray Hill," said Costello. It was on the last lap of the 500 Classic race when Maria, running as the top Privateer and sixth overall, was forced to retire due to mechanical failure. This time Peter Beugger has been given a longer lead time as last year was a last minute decision to compete after Maria met him at a test in Slovakia. He has worked alongside the Paton factory to ensure reliability and hopefully that dream finish, which they were so cruelly denied last year. Maria also aims to bring more success to the Bob Jackson team when she is reunited with the T20 she claimed third on back in 2010. 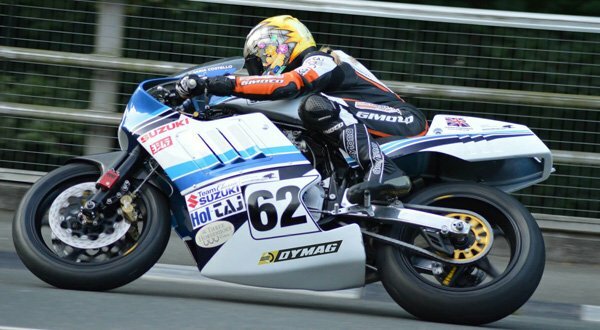 The Team Classic Suzuki Harris F1 will also be a more known entity this year as Costello will have already tested it, at events such as the Donington Classic Fesitval, and she is looking forward to taking a big bike around the TT course again. "Getting to race the TT on any bike is something special but having three makes me feel like the luckiest woman on this planet. I'm so grateful to all the owners and sponsors who are making this event possible," said Costello.